SPRINGFIELD, Ill. (AP) — The agency overseeing what’s been dubbed the nation’s worst-funded public-school system plans to hire “storytellers” to relay tales of successes in Illinois classrooms. The post on the Illinois State Board of Education’s website seeks applicants for storytellers at a minimum salary of $47,400. Spokeswoman Jaclyn Matthews said Tuesday that three will be hired. At the state Capitol, lawmakers are stymied by technical glitches in a landmark school-funding overhaul they approved last spring to help bring fairness to the country’s most inequitable financial system. “Imagine coming to work every day to tell positive stories of teachers, students, and parents who are doing incredible work to drive equity and change for each and every child,” it says. 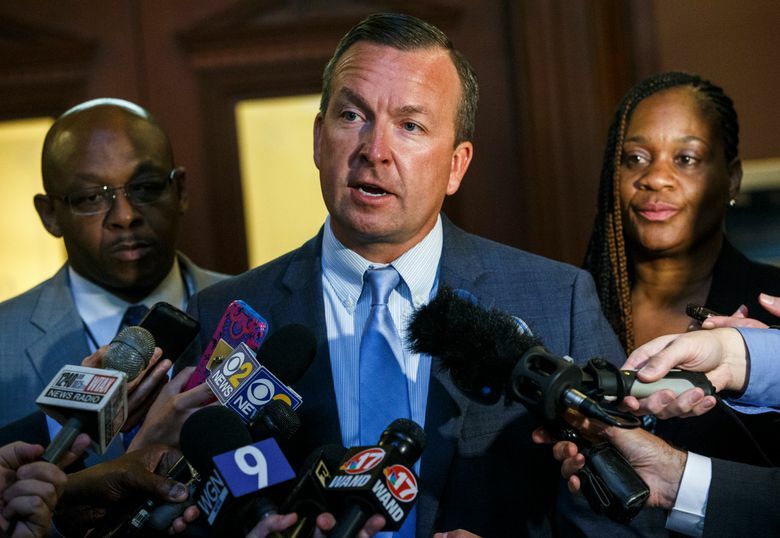 Sen. Andy Manar, a Bunker Hill Democrat who sponsored the formula changes, said he heard about the storytellers from a group of teachers last weekend that says it’s appropriate because there’s too little communication about public education in general. While good work needs to be publicized, he said there’s a greater staffing need in areas of teacher certification and implementing the formula adopted last summer. The state board has given lawmakers conflicting statements about how soon it can get the $350 million boost the new law promised for this school year paid to schools. And the state of the law is unclear because legislation to fix earlier technical errors has been held up by a gubernatorial veto that has since been settled. 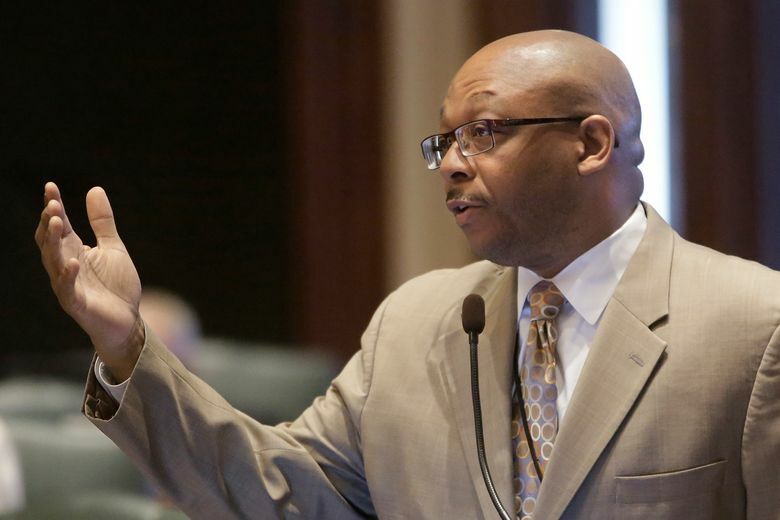 Rep. Will Davis, the Homewood Democrat who sponsored the overhaul in the House, said there are other ways to find successes in the classroom. Manar said he hopes if storytellers are hired, they start with the underfunded schools which, despite their financial shortcomings, succeed academically.